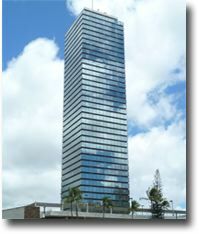 The MaiboxHawaii.com is your premiere resource to learn all about the best PO mailbox services In Waikiki Honolulu, Hawaii. OUR MISSION - Our mission to provide the best resource for PO mailbox services in Honolulu, Hawaii and outer islands. 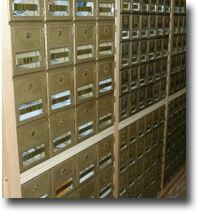 Security, Privacy and Efficiency is what we look for in mailbox services in Hawaii. We feature mailbox businesses with top quality government- approved key-locked P.O. boxes for rent to individuals and companies in need of an efficient and personal receiving service of mail. 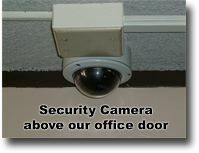 Also locations at a prestigious street address with a safe environment. 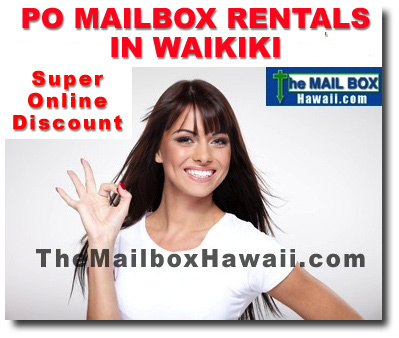 Also important is other types of mail-related products and services that a Hawaii PO Mailbox services offers. View our product and services pages to learn more. We feature PO mailbox services companies in Hawaii that have impressive selection of Private Mailboxes that will guarantee the security of their mail and other packages. We value all our visitors from individuals, small business owners to large corporations and take pride in ensuring that their are educated to pick the best PO mailbox service for their needs..
Below are just few of the features we look for? Centralize your mail by receiving all your mail and messages in one location. Central/reception office where you will never miss a phone call. This is the ideal situation for persons who are operating businesses out of their home. Maintain complete privacy -- because all information you are required to provide to us and to the U.S. Postal Service is held in strict confidence. Designate your P.O. Box as your suite number option. This allows the PO mailbox serve company address is yours, for your own private and business purposes. Locations to enhance your image as a professional business or individual. Capable of facilitating your growing and changing needs. Free Validated Parking and Mail Check Service. Capable of receiving all major courier services.